Floyd "Chuck" Madden, 55, of North Little Rock passed March 23, 2019. 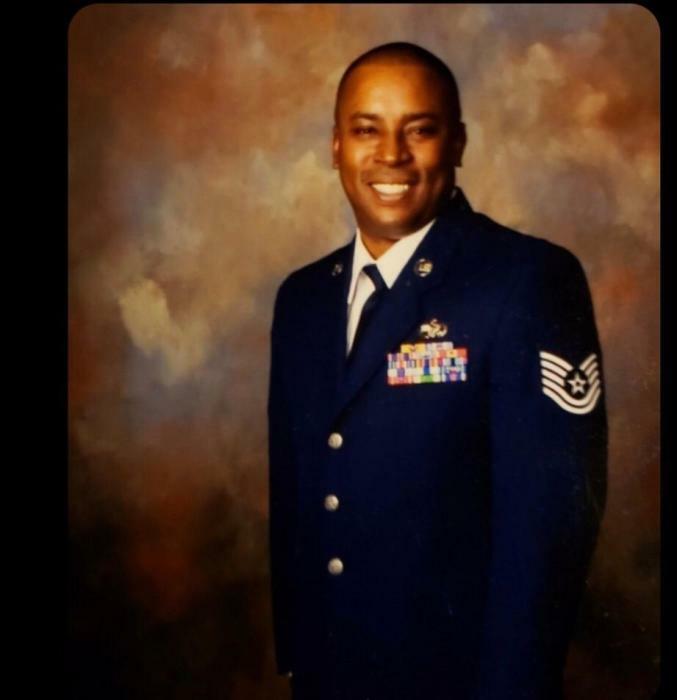 He retired from the US Air Force after serving 23 years.He was preceded in death by his father: Esker Martin Jr. Loving memories left to Kathy Madden, children: Antonio Lea, Abone Madden, and Janae Madden, mother: Sundra "Maxine" Martin, grandchildren: Chante', Gabriel, and Devoncea, siblings: Esker Martin III, Katrina Martin, and Veronica Martin, nieces and nephews: Marunda, Mekeedric,and Jayvion. Mr. Madden will lie in state April 4, 2019, 2-6 p.m. at Superior. Homegoing celebration April 5, 2019, 10:30 a.m. at First Baptist Church, 811 S A Jones Drive, North Little Rock. Superior Funeral Services, 5017 E. Broadway, North Little Rock (501) 945-9922. Trudean Long Brown "Providing Services Your Family Deserves."